BTRC has revealed the full results of the international vote they held before the national selection for Eurovision 2019. 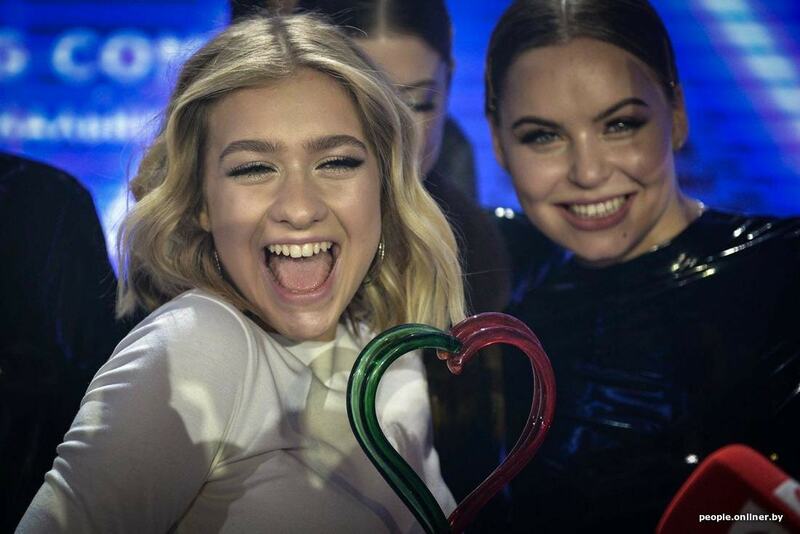 The Belarusian broadcaster has revealed the results of voting that they organised ahead of the national selection on Thursday evening. BTRC asked a number of people associated with Eurovision including the French Head of Delegation and vocal coach Alex Panayi to vote on all the acts. Ireland, Eurovision 2019Ireland: Sarah McTernan Submitted A Different Song To RTE For Eurovision Before Recording "22"